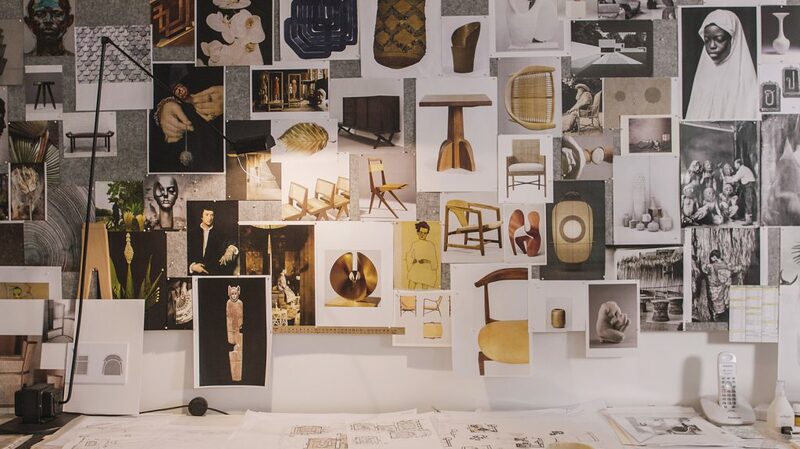 Chanintr began as a furniture importer, launching in Bangkok in 1994 with the brands Baker and McGuire. We were drawn to their shared approach to living – one of relaxed luxury that we were surrounded by while growing up in America. But it was their commitment to quality, attention to craftsmanship, and grace of their service – placing importance on relationships with those they work with – that we wanted to share with our customers. Over the past two decades, our business and our family of brands have grown but our approach has remained constant. Quality and service are still part of everything we do. We consider every detail, from fitting a joint to furnishing a full apartment, and believe that relationships extend beyond the first interaction. They last a lifetime. These values have informed our understanding of the home and how we help to build it. Through our brand partners, which produce everything from furniture to fixtures, and our services, which range from styling and consultancy to full-service interior architecture and design, we endeavor to create spaces that exceed expectation. At Chanintr, we believe in living well, in the everyday, and in the most special moments.